Attorney Amy Pietrowski overcame personal hardship, abuse and poverty to become a leading courtroom advocate for clients in Mississippi and Tennessee. A native of Michigan, Pietrowski was only 2 years old when she was placed in foster care. She endured a turbulent childhood and in disobedience, rebelled by joining the Marine Corps. The trajectory of her life changed when she joined the U.S. Marine Corps at age 18. Pietrowski was one of only 2,200 women serving in the Marine Corps during the first Persian Gulf War. 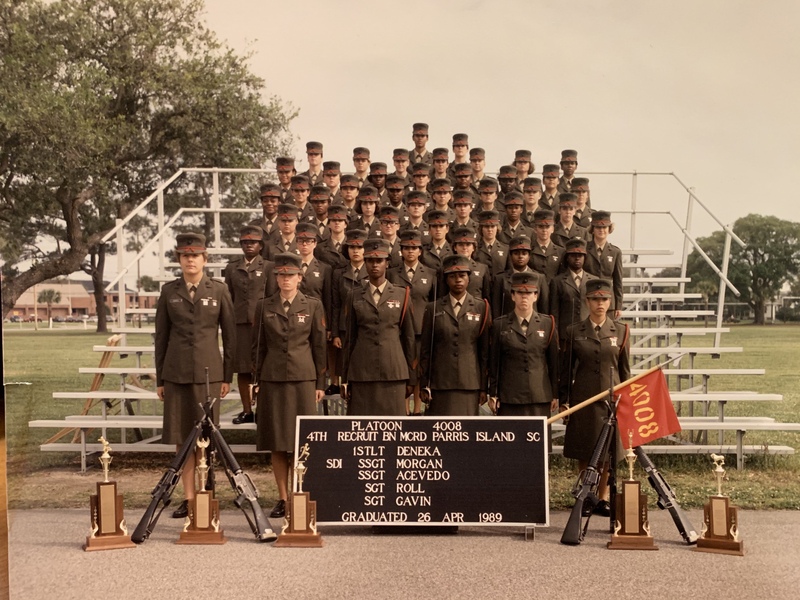 She completed boot camp at Parris Island in Port Royal, South Carolina, followed by her Military Occupational Specialty training in communication at the 29 Palms Marine Corps Air Ground Combat Center in San Bernardino County, California. During her four years of active military service, Pietrowski was stationed in Okinawa, Japan, with deployments to Thailand, Korea and the Philippines. Her work included serving as a communication center supervisor at supply and logistics bases in the Pacific region. She received extensive training on firearms, close combat and weapons systems. 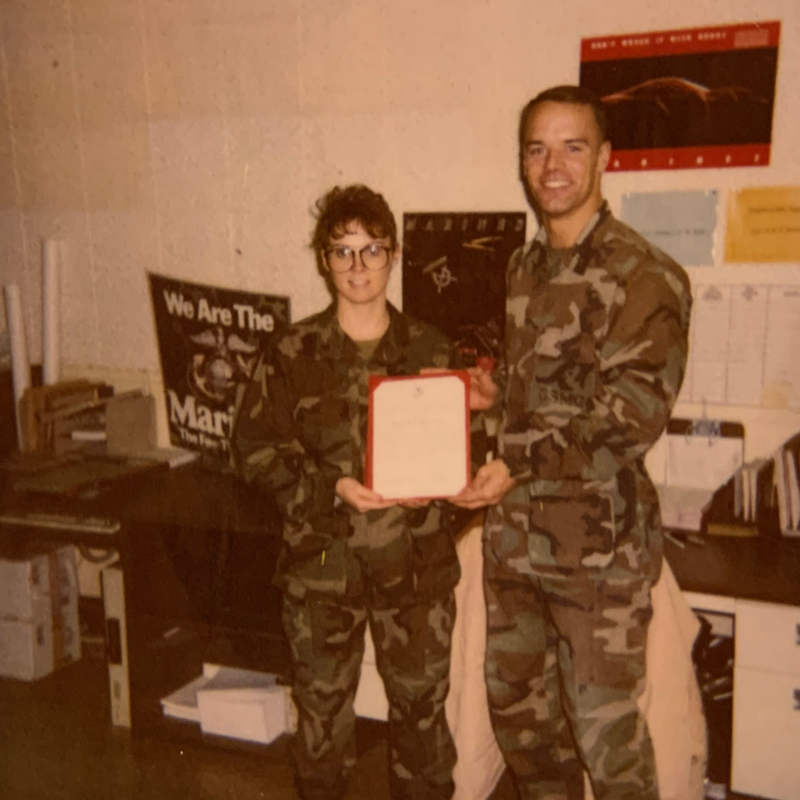 Following her honorable discharge from the U.S. Marine Corps at the rank of corporal, Pietrowski completed an undergraduate degree in psychology from the University of Mississippi. She took time off from her career after her two children were born, returning to the workforce following a divorce. When Hurricane Katrina struck Mississippi in 2005, Pietrowski was hired to serve as a FEMA crisis counselor in the Jackson, Mississippi, area. Her work included searching for those who had been displaced by the storm and helping them connect with resources for mental-health counseling and financial assistance. She remained in the Jackson area and went on to become a teacher and intervention specialist in local public school systems. There, she taught in traditional classrooms as well as working one-on-one with bilingual students, minorities, and those in danger of dropping out of school. Pietrowski was 40 years old when she entered law school. She graduated from the Mississippi College School of Law as a Dean’s List scholar and founded Pietrowski Law Practice PLLC in 2013. 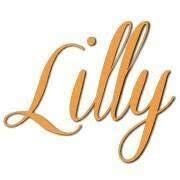 Today she is licensed to practice law in both Mississippi and Tennessee. She is skilled in litigation, negotiations, criminal defense, divorce proceedings and family law, in addition to being a certified Guardian Ad Litem. In her personal life, Pietrowski has maintained a commitment to physical fitness since her days in the U.S. Marine Corps, when she earned achievement awards throughout her tour of duty. She remains an avid runner and tennis player. She speaks publicly on topics including overcoming adversity, career decisions and mentoring. Attorney Amy Pietrowski has a wealth of experience and knowledge to draw on when representing your case and understands and can fully empathize with your legal and emotional issues. She also has the uncanny ability of developing a relationship with you that promotes a sense of trust and likeability, and you will quickly come to understand her desire to zealously advocate as though you were a member of her own family. Recognized by the Lee County Bar Association, Judge Mask, and Supreme Court Justice William “Bill” L. Waller, Jr., for pro bono legal services provided to the local community.